If you’ve been following along on the blog as of late there has been a strong picnic theme. I am a huge picnic fan! 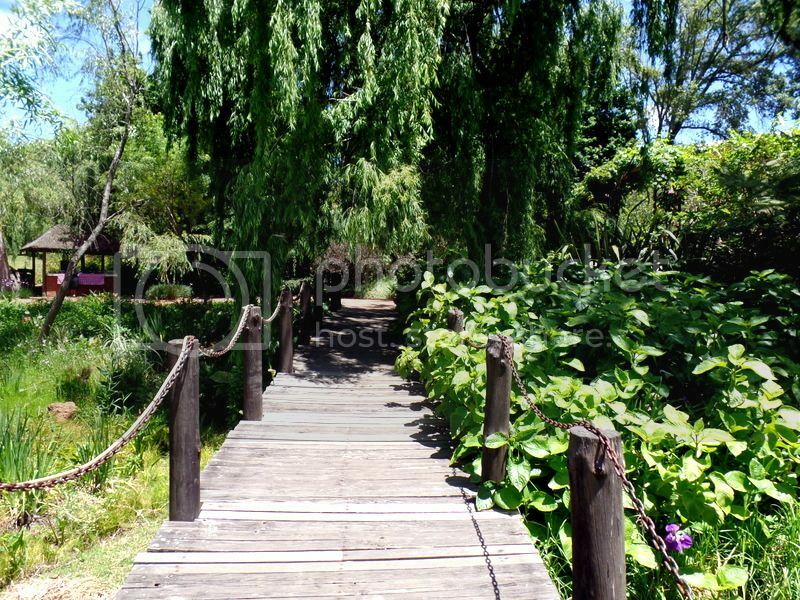 I love lazy lunches, lying on picnic blankets, chilled bottles of wine and escaping to the winelands! The first picnic to set off the craze was the beautiful chicnic at Allee Bleue which you can read all about here! And whilst I do love a fancy pants picnic I also love throwing down a picnic blanket and having giant cushions at my disposal for after lunch naps! 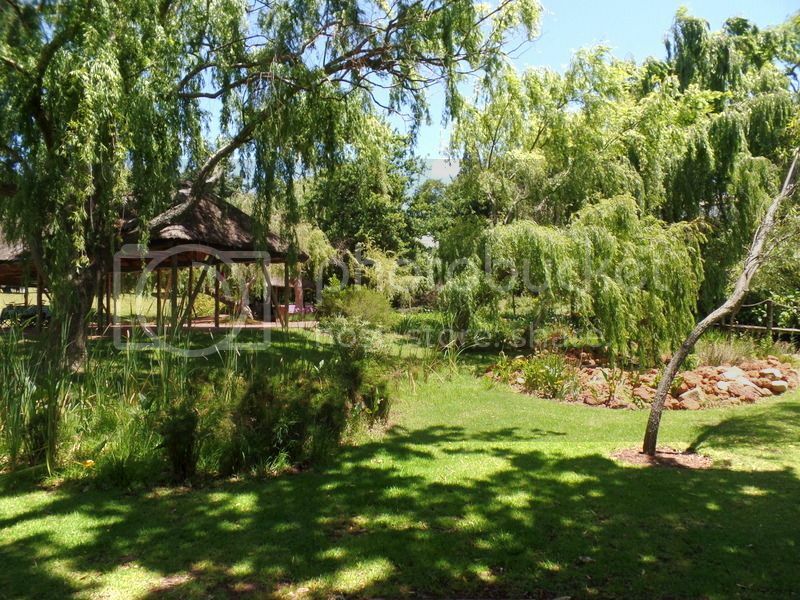 Hartenberg has wonderful casual picnics with both a set table and chair option and the picnic blankets and giant cushions! 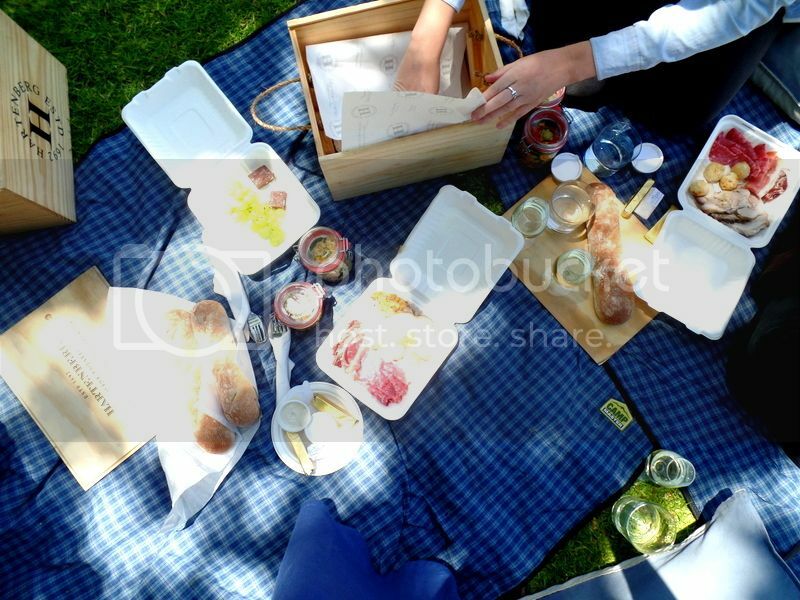 We opted for the picnic blankets and made for a wonderfully relaxed Sunday! 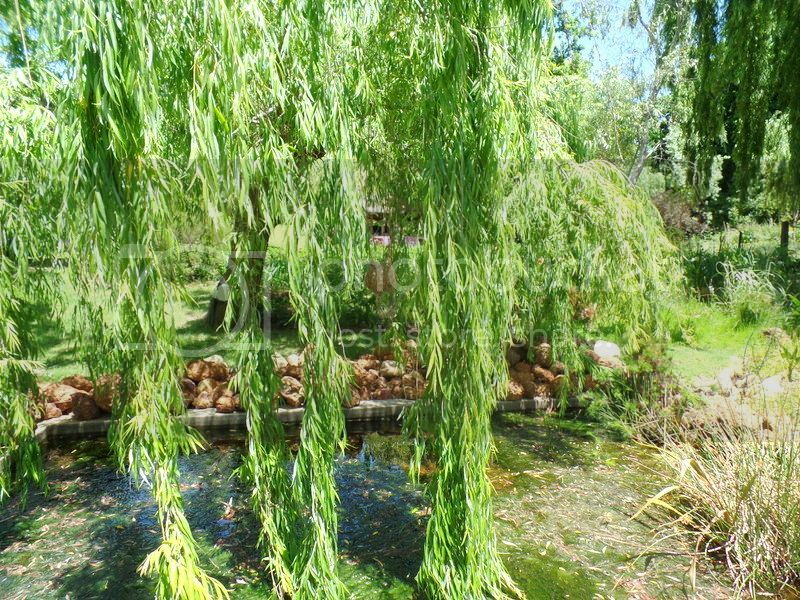 Hartenberg is based in Stellenbosch and their picnic area is both beautiful and tranquil. I had a little walk around before our baskets arrived and every corner is wonderfully green! I went with a group of friends but there were lots of large family groups spanning at least three generations! 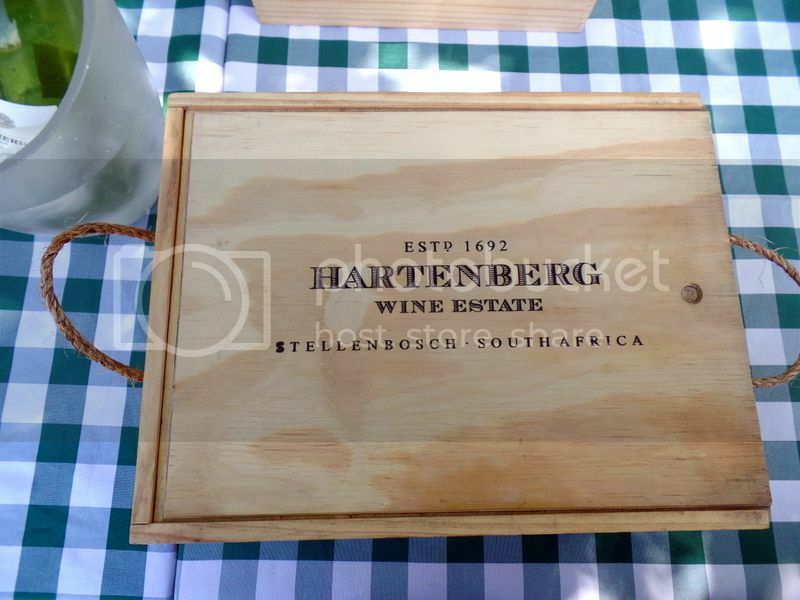 I imagine that Hartenberg’s picnics are going to get crazy busy this summer! 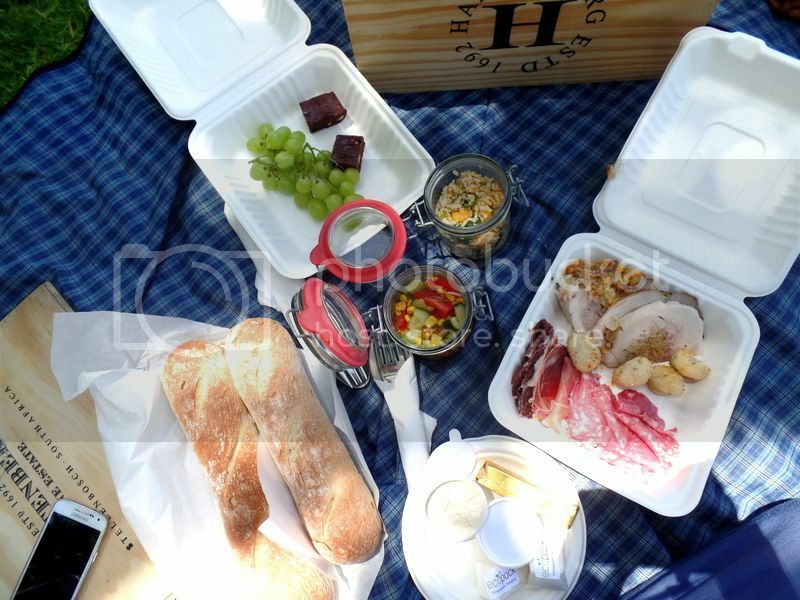 The picnic baskets are R175 per person and include a bottle of wine for two! We tried their Riesling which was lovely and fresh perfect for a hot summers day! We also tried their red blend which was smooth and delicious! I hadn’t tried their wines before and it appears I have much to explore! Like any good picnic the basket was packed with fantastic treats! We had fresh baguettes which we devoured with lavish spreads of Eleanor’s Snoek pate and caramelised onion dip! The snoek pate was amazing and we were tempted to ask for even more of the caramelised onion dip!! There was also a large cold meat and charcuterie selection including rolled and stuffed pork leg, panko crumbed chicken pops, Parma ham, salami and bresola. We even had fantastic local cheeses to add to the sandwich combos and the Camembert got flattened! The Parma ham and caramelised onion dip was a formidable pairing with the fresh bread and quickly disappeared too!! There was also some lovely fresh salads! We enjoyed a quinoa and brown rice salad with roasted vegetables and a charred sweetcorn, cucumber and tomato salad. The quinoa and brown rice salad was the winner of the two. The charred sweetcorn salad was a little basic and could probably be spruced up with a little pesto or sriracha sauce! 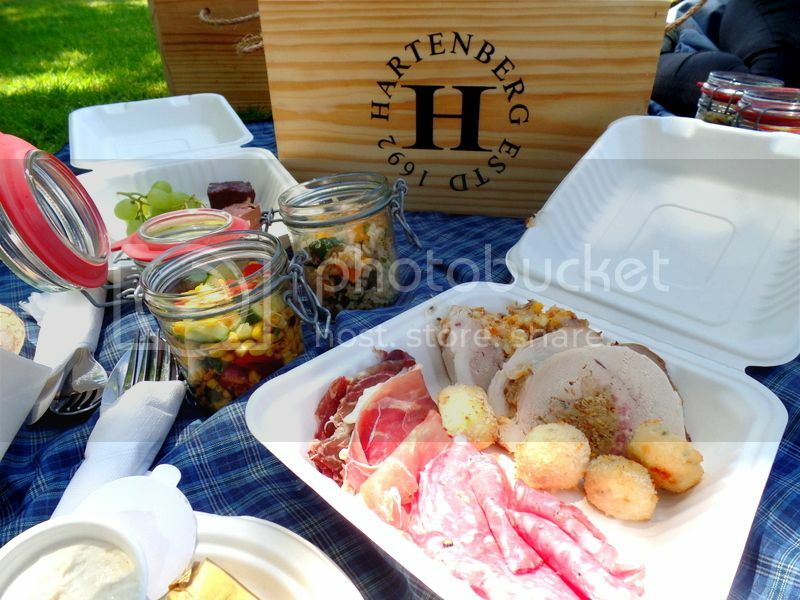 We had a gorgeous picnic at Hartenberg and I would definitely put them on your list for a visit this summer! We even dozed off on those gorgeous giant cushions for a little after our big lunch!! Disclosure: We enjoyed our picnic as guests of Hartenberg however all images and opinions are my own.